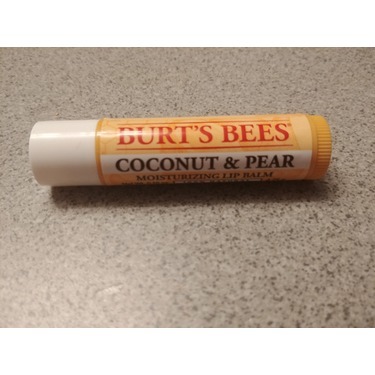 I love this lip balm because it keeps my lips from cracking nightly and throughout the day I barely have to reapply because it locks in moisture and pills away all the dead skin leaving my lips looking and feeling soft. 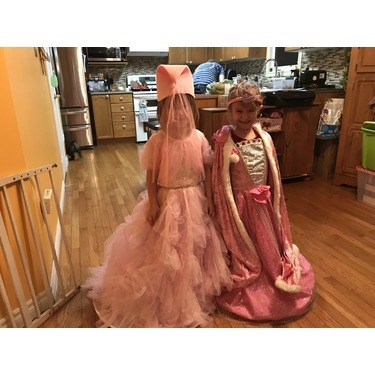 Its so popular and on demand..My friend in the east wanted it! 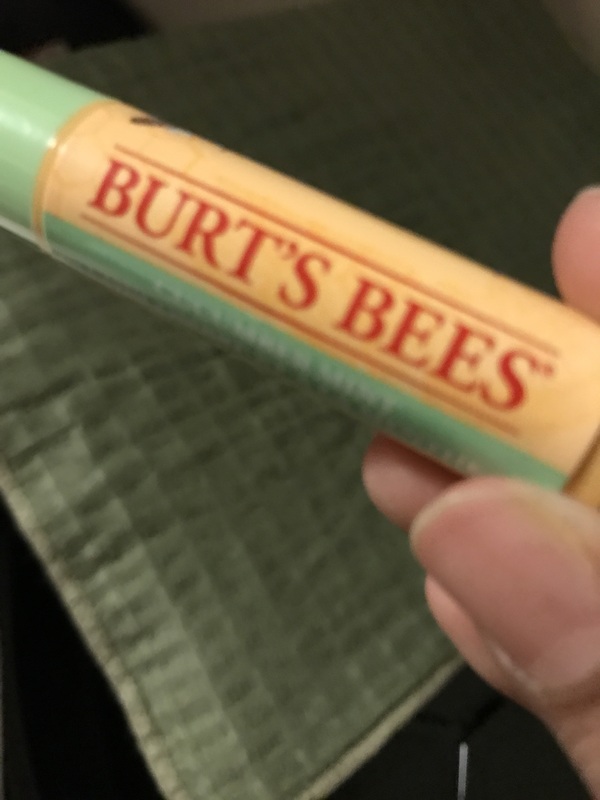 Then when i actually used it ...I realised why was it.Its so soft on the lips and so tasty..Its freshness keeps you naturally soft like flowers of a petal..Its a must in all my handbags and near my bedside! 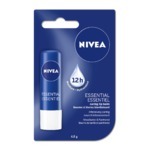 This is a really good lip balm and it get the job done. There’s nothing special about it but it works and the price isn’t too bad. I would probably buy this again. 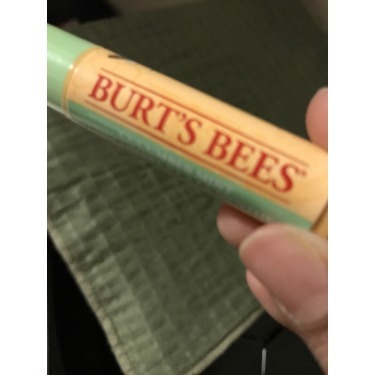 I’ve only used this product on my lips for the past two years! 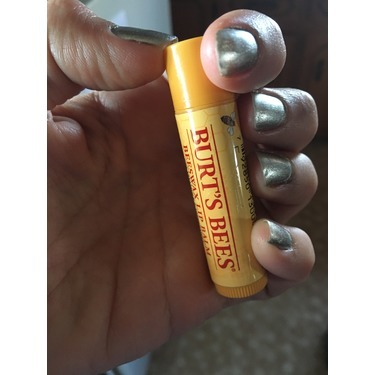 It keeps your lips moist and heals the cracks in the winter and summer with my allergies! 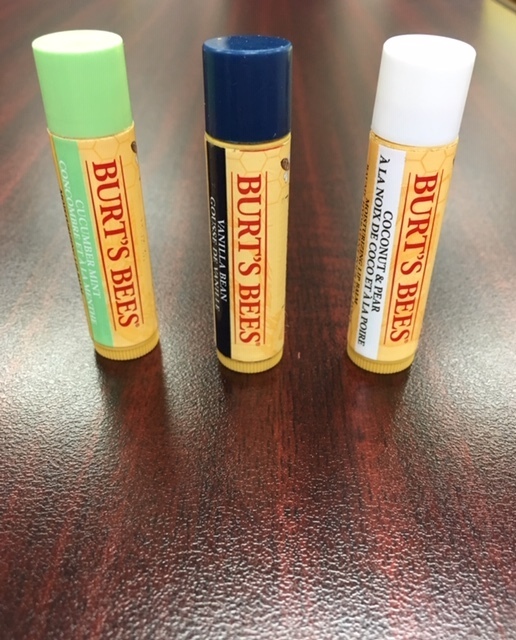 I would suggest the Burt’s bees lip chap to anyone! 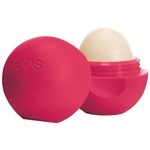 Absolutely love this lip balm for my extremely cracked lips. 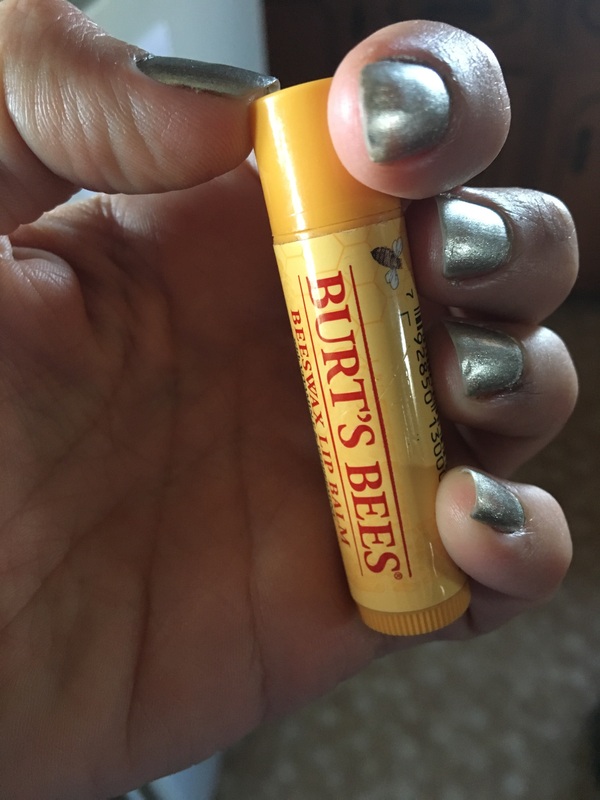 I use it mostly in the winter time when my lips crack the most and it works great! I got my boyfriend one also. 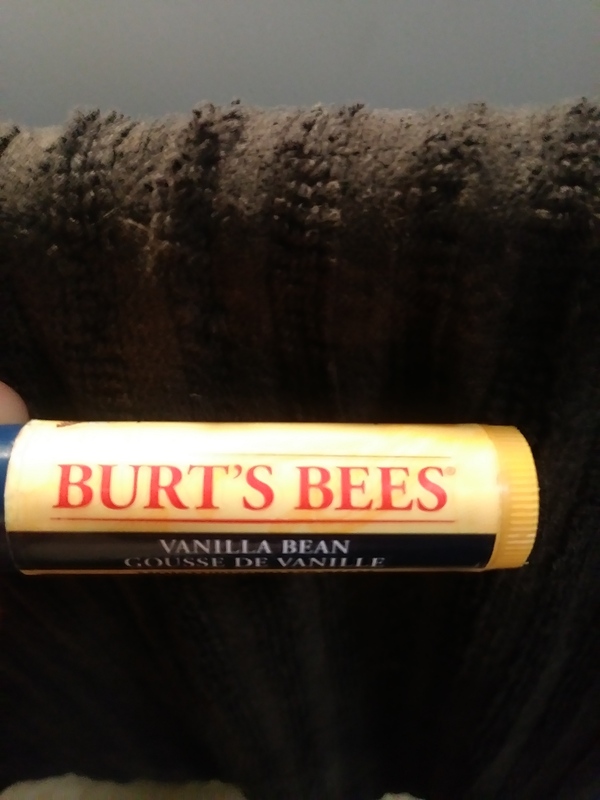 Only Lip Balm I Use! 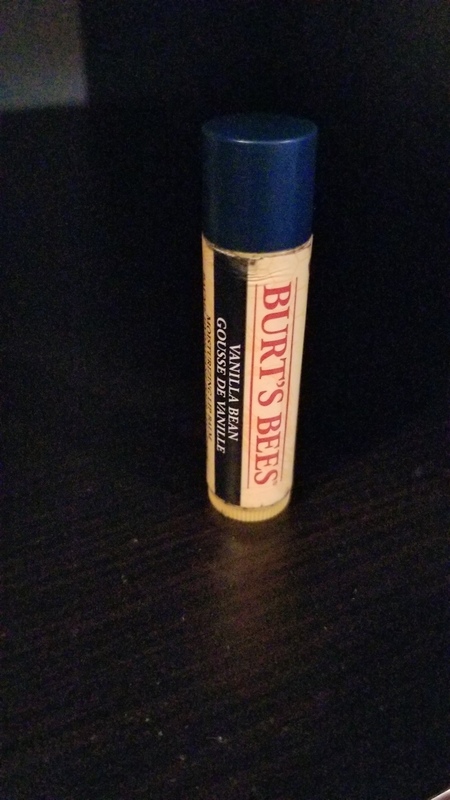 This is the only lip balm I use. 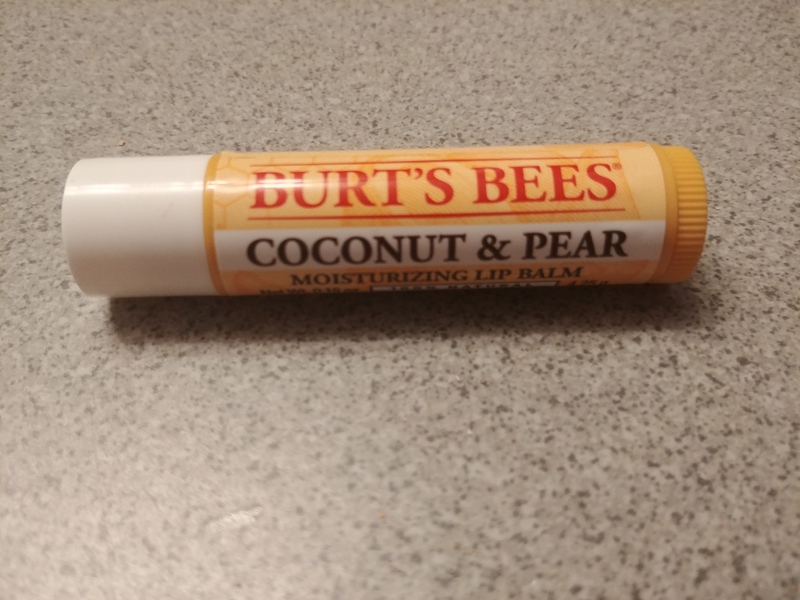 Both my daughter and I have sensitive skin but Burt's Bees is the best product we have found that is effective to keep our lips smooth and soft without causing any reactions. 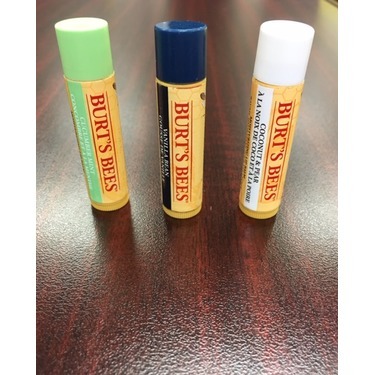 These are great they can't fix a miracle but certainly help maintain a healthy lip. I love all the different flavours and the tinted ones. 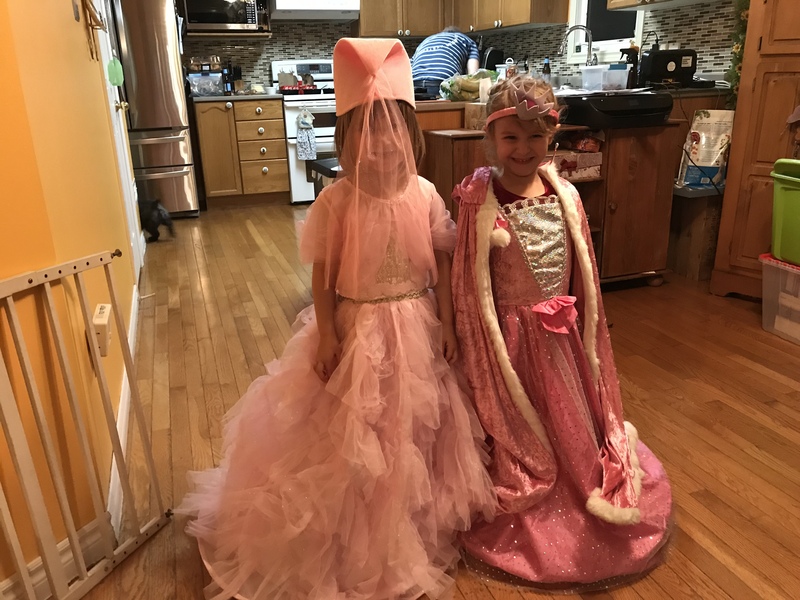 Love bringing them out on the boat to protect from wind damage. 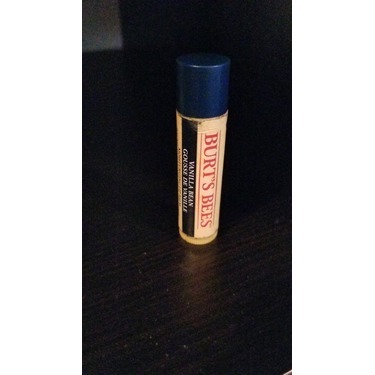 I love Burts bees lip balm! 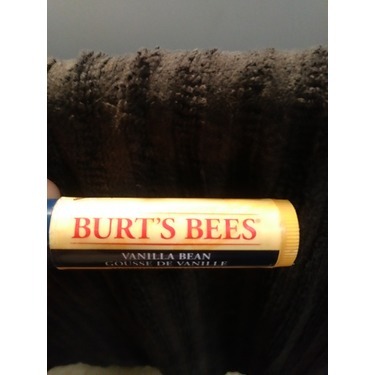 It keeps my lips moisturized and hydrated. I love the variety of scents and medical ingredients. I wish there were more with SPF in them.